Jesse A. Saperstein is a best-selling author, autism advocate and motivational speaker. He is considered one of the most respected leaders in the Anti-Bullying movement of his generation. Jesse also has a form of autism called Asperger’s syndrome (AS). After graduating from Hobart and William Smith Colleges in 2004 with a BA degree in English, Jesse set out to conquer the 2,174-mile Appalachian Trail to benefit the Joey DiPaolo AIDS Foundation. He began hiking from Georgia to Maine on March 9, 2005 and successfully completed the journey on October 18, 2005, raising more than $19,000 for children to attend summer camp who had contracted HIV/AIDS through a prenatal transmission. Shortly after his hike ended, Jesse was exposed to some of the cruel realities of living as an adult on the autism spectrum and was treated as a social pariah by members of the community who did not understand. His decision to become a writer was an opportunity to escape these realities and advocate for his peers who are not always granted a voice. 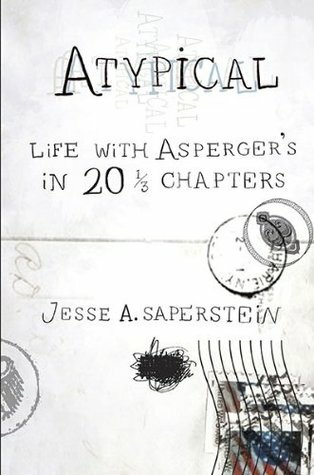 Jesse’s story, “Atypical: Life with Asperger’s in 20 1/3 Chapters” was published by Penguin Group (USA) in April 2010 and immediately became a popular memoir due to its practical advice and outrageous humor. He chronicles his misadventures and extremes to improve his social skills. The book quickly rose to the top of Amazon.com and placed Jesse as a dynamic media personality, motivational speaker and most important, an advocate for people with disabilities. His most recent book is “Getting a Life with Asperger’s: Lessons Learned on the Bumpy Road to Adulthood” that functions as a guidebook to ensure a smoother transition into adulthood. Thus begins the charming, insightful, and memorable story of Jesse A. Saperstein. Diagnosed with Asperger’s Syndrome, a mild form of autism, Jesse has struggled since childhood with many of the hallmark challenges of his condition-from social awkwardness and self-doubt to extreme difficulty with change and managing his emotions. He has also worked hard to understand and make the most of his AS, such as developing his keen curiosity and sense of humor, closely observing the world around him, and most of all, helping others with AS to better cope and even thrive. Told with endearing and unflinching honesty, Jesse brings his unique perspective to the circumstances of his life and his condition. ~Book Cover: I love the Book Cover, the deeper symbolism wasn’t obvious to me until I reached the end of the novel. Jesse has a yearly habit of sending out Christmas cards (with long letters attached to them) to everyone he knows. It’s a sweet gesture as Jesse is Jewish. When I was thinking about the book and how it’s a little short for a memoir-novel, it dawned on me, it’s like he’s sending out a Christmas letter to all of us, a brief Autistic “The Weather Is Here, Wish You Were Beautiful” Postcard. ~Representation Matters: I don’t have Autism but I could relate to Jesse’s social misadventures. I have had that exact same random conversation with my partner about the Feeder Fetish trend. Jesse’s anecdotes are amusing, inappropriate and yet relatable. 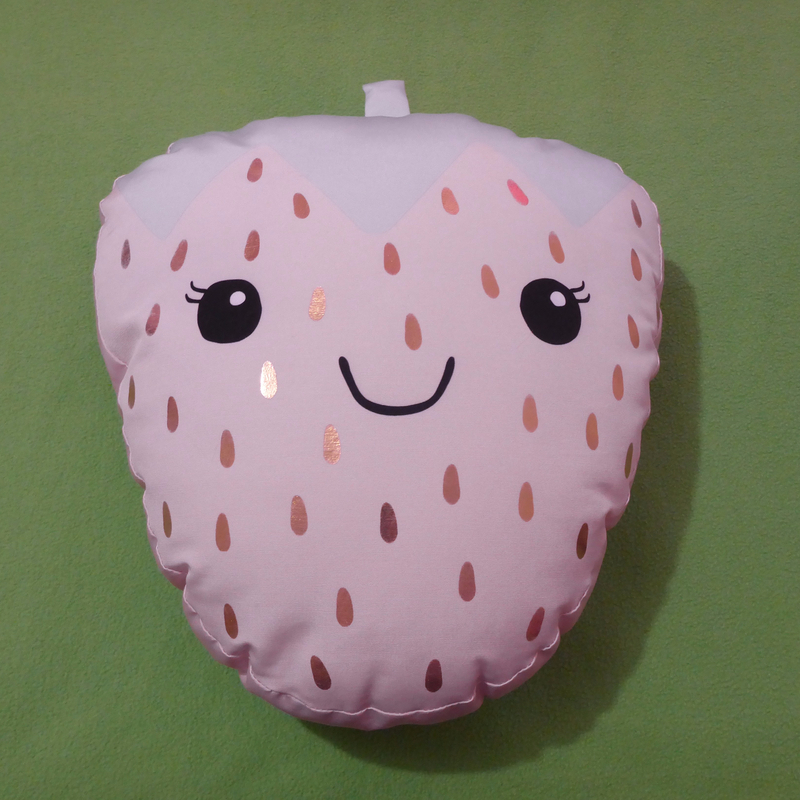 I was also told, often and frequently, that “just be yourself” was the solution to the problem, however, the adults around me failed to grasp that being myself was the problem. Jesse is absolutely right in the idea of breaking down stereotypes around disabilities. I agree with Jesse’s ethos of the novel (“When you’ve met a person with Autism… You have met just ONE person with Autism”) and how people with Autism are unique. ~It Gets Better: I felt that the memoir ended on a bit of a sad note and it was a little jarring. I wasn’t sure why it was decided that the book should end like that. Perhaps that was important to Jesse to establish that Self Improvement is a constant struggle and that it’s important to take things one day at a time. My theory is that this book is supposed to act as an introduction. An opportunity for Jesse to raise awareness among the Neurotypicals. Jesse has a blog and a website, so curious readers can find out how the journey continues. I was happy to read this blog-post “The Greatest Day Ever“, to go from the end of the Memoir to The Greatest Day Ever is an enormous success and Jesse deserves every moment of hard-earned happiness. ~The Feminist Reading Glasses: I’m willing to tolerate a lot in a book, however a nerdy guy acting like he’s entitled to a woman’s time or entitled to a second chance when he messes up is not something I’ll ever feel comfortable reading, especially since when Women reject men or directly refuse their romantic advances, they end up assaulted or murdered. While the author does call out his own behaviour as misogynistic, it was still super uncomfortable to read. ~The Elephant In The Room: One of my biggest problems with this memoir was that the memoir primarily focused on Men with Autism. Jesse mentions people from college who are Autistic, he mentions relatives who could possibly be Autistic, he even mentions fictional characters and media representations of Autism. All those people are men. Jesse does mention Autistic women in his blog-post regarding the gatherings of the Global and Regional Asperger Syndrome Partnership (GRASP), however, these mentions tend to be brief side-notes like Yoga-Girl or his sister Dena. They don’t get the same level of attention or focus. ~Another Perspective: One of the aspects I liked most about Yes Please by Amy Poehler was how she had chapters written by other people (her co-workers and her parents), I feel Atypical could have benefited from a similar technique. All in all, a humorous memoir proving once in for all that no matter how separate or different we think each other to be, we all crave the same things. Empathy, compassion, and understanding. We all want to be heard.